That was a huge comeback for us. 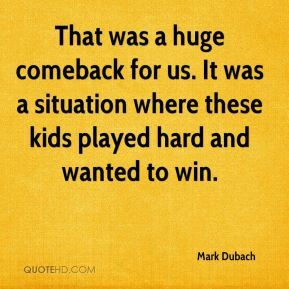 It was a situation where these kids played hard and wanted to win. 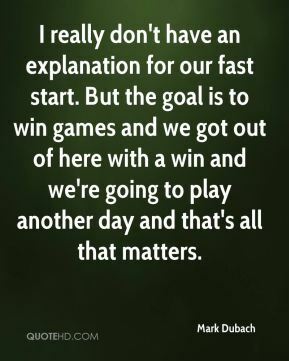 I really don't have an explanation for our fast start. But the goal is to win games and we got out of here with a win and we're going to play another day and that's all that matters. 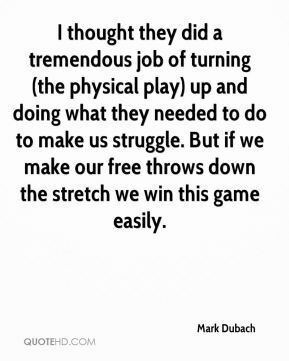 I thought they did a tremendous job of turning (the physical play) up and doing what they needed to do to make us struggle. But if we make our free throws down the stretch we win this game easily. 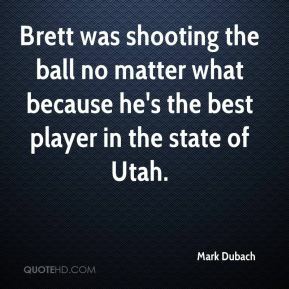 Brett was shooting the ball no matter what because he's the best player in the state of Utah. We were 10-deep on purpose. We wanted to make sure we weren't scared to play anyone in the tournament. I feel like we got outplayed in the second half. 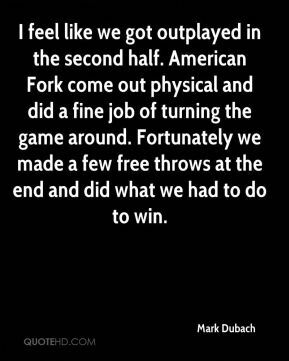 American Fork come out physical and did a fine job of turning the game around. Fortunately we made a few free throws at the end and did what we had to do to win.